Built to help small and large construction companies with their site reporting process. 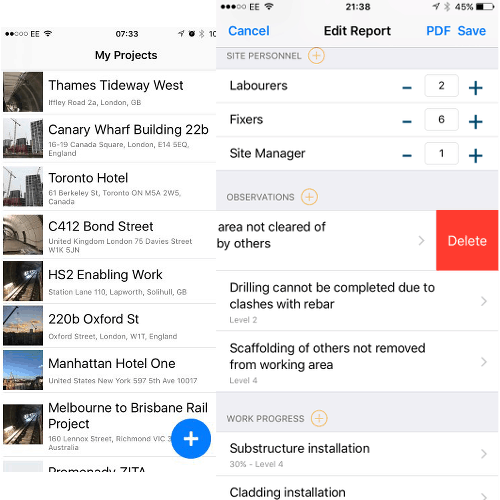 iNeoSyte improves construction management and allows you to collect and organise your field documents. Find out why it is important to keep records from your construction site. 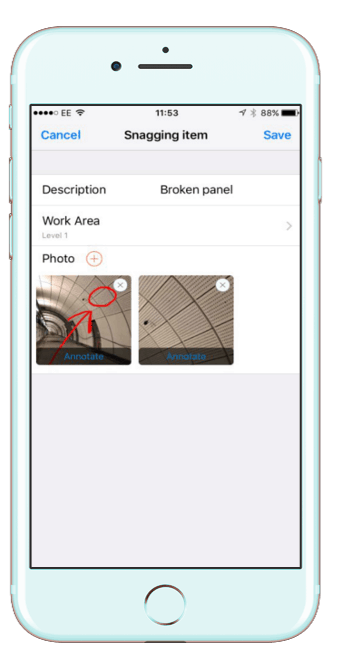 Add details about your workers, trades or subcontractors. Archive and manage your site reports safely in the cloud. 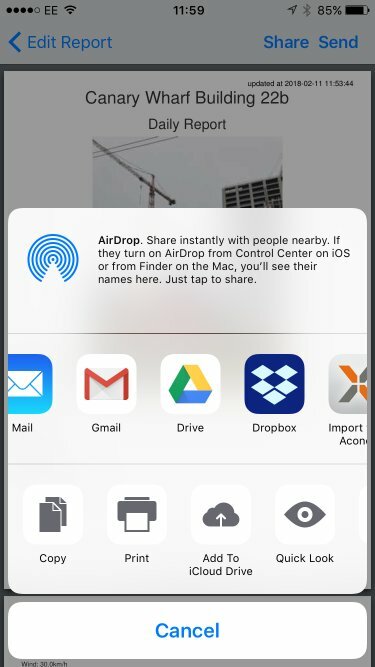 Access from anywhere and from any device. We’ve designed iNeoSyte with a very clear target in mind: help both managers and team members work better through the project. It saves up to hundreds of hours spent on completing or browsing site documents. 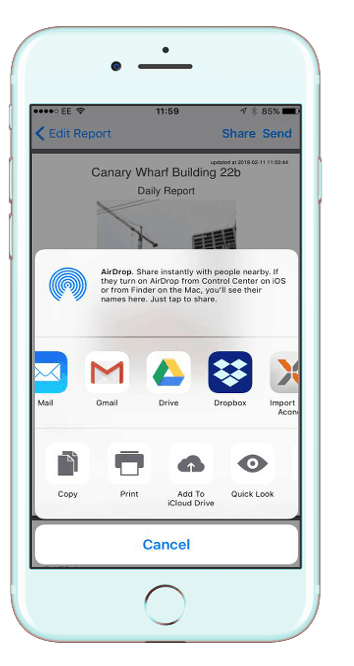 ✓share reports via Dropbox, Google Drive, etc. Comprehensive coverage for bespoke requirements. Perfect for large contractors and main contractors. 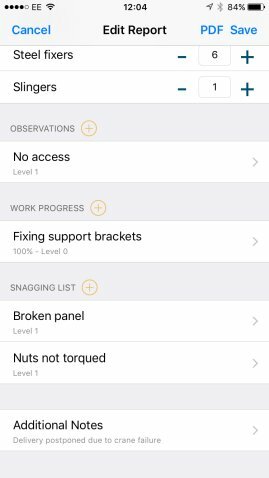 I do job site audits and I need to report almost every day on what’s happening in the field and this app made my life easier. It’s very convenient and clear on how to report specific things. I can note any job issues, obstruction and add it to PDF document. I was very sceptical when my bosses told me i needed to use some tablet and app to do my job. I was doing alright with old system. A few days later understood it was gamechanger. Whenever on my site walk I can take snaps of the boys work and write any issues which you have plenty on every site. I was drawling in paperwork before but now it's fast and better. Just remember to do risk assessment for worki with tablet on site. Keep it safe! I tried a few apps for daily reports and I have found that iNeoSyte is the best so far. Very easy setup without lengthy registration and intuitive interface helped me get familiar with the app pretty quickly. 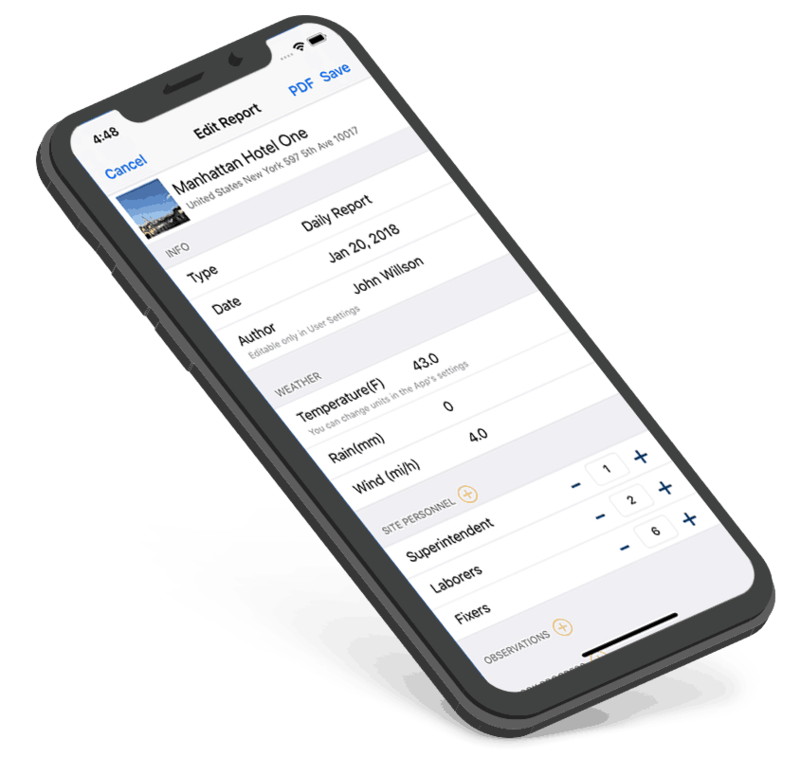 As an owner of small contracting company it is crucial for me to keep track of our works progress just for internal company needs and also to share the details with our customers iNeoSytes makes it easy to make daily reports and to send them by email. 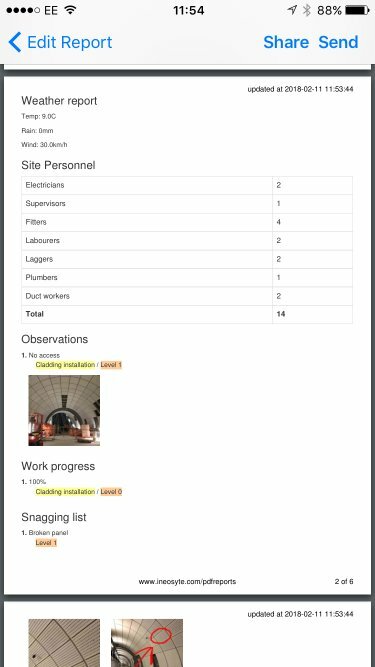 Instead of wondering what was done on the job site few days ago I Can check daily reports and see if we have ongoing problems. Very useful for construction works. Use every day, very handy for field reports. 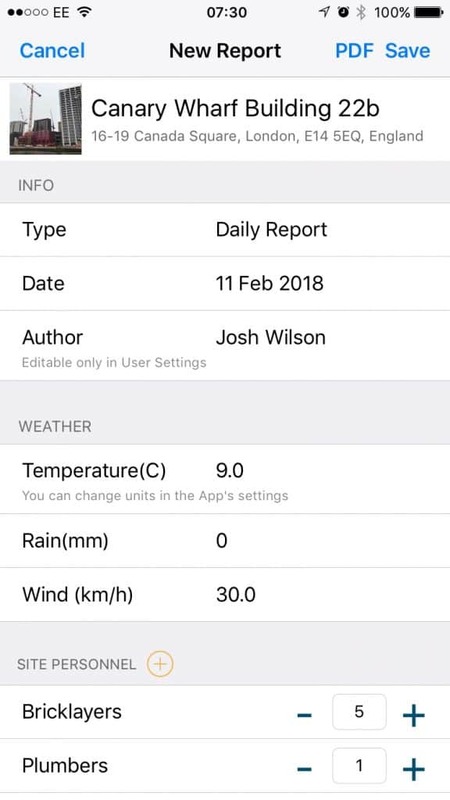 iNeoSyte has changed the way we record all of our information on site on a daily basis. As a site manager I use it everyday to record daily progress and events. At least half of the observations are made while walking the site (mostly using the dictation microphone in iPhone keypad) and adding photos as I go. 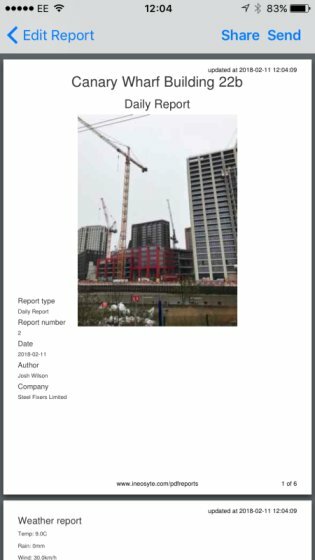 The PDF reports that are generated straight from the app are superb. Really professional and well laid out and an excellent record of the days events. 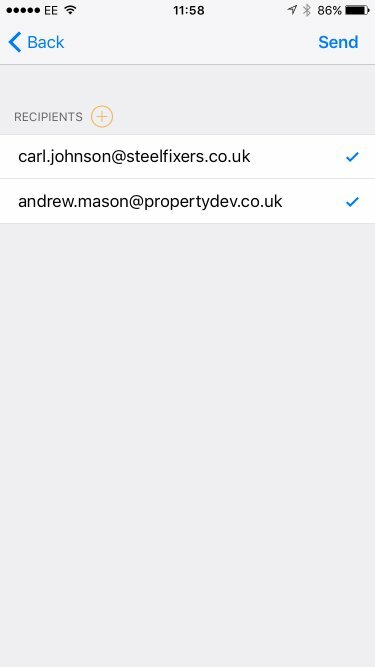 The App has the convenience of being able to send the report by email to either pre set email addresses or share via email apps or as we do, save to Dropbox straight from the the phone. This is then shared throughout relevant parties within the company. The support is also excellent. We have had a couple of questions about how to get the best out of iNeoSyte and also a few suggestions of ways it would work well for us. I have had reply’s and feedback within a day or two each time. 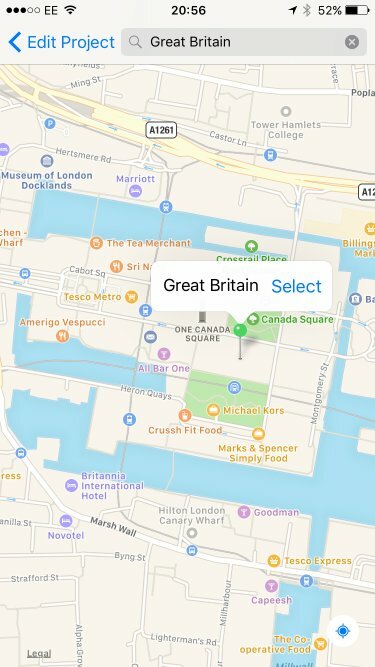 (And one of our suggestions was added into a recent update). 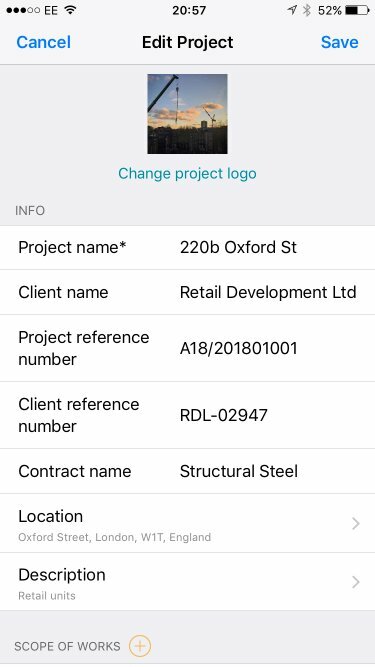 If your a site manager or responsible for recording information on the progress on Construction projects I can’t recommend this app enough. It is well worth the monthly cost. 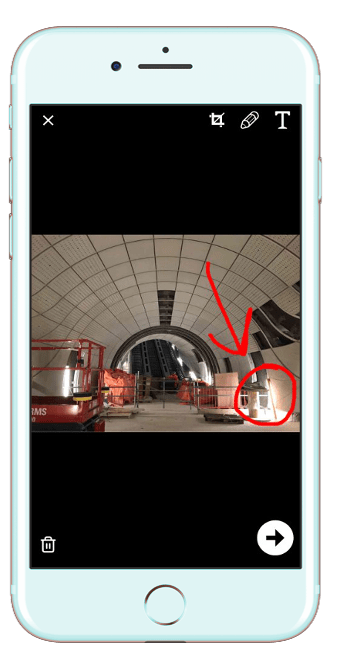 Get the latest construction management tips! 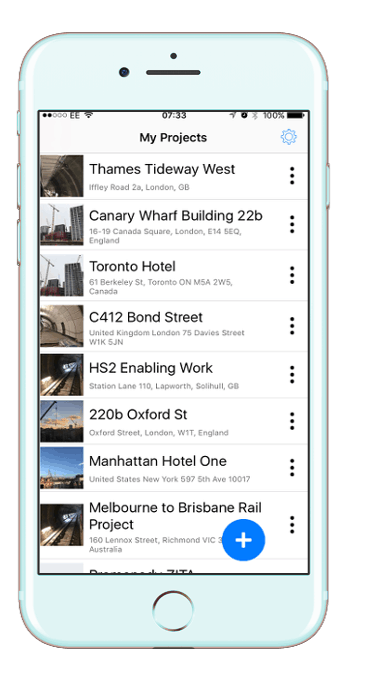 iNeoSyte helps you in doing daily reports, field inspections or site audits directly from your mobile device. 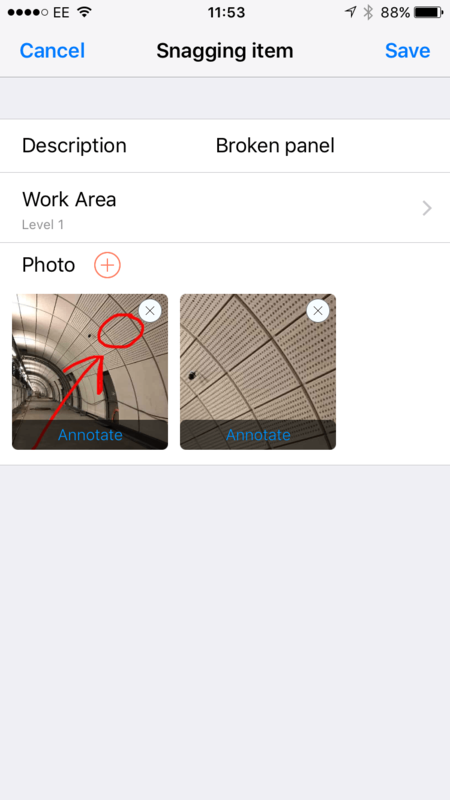 Create projects, add observations, mark-up your photos and share your reports with the team or archive them in the cloud.